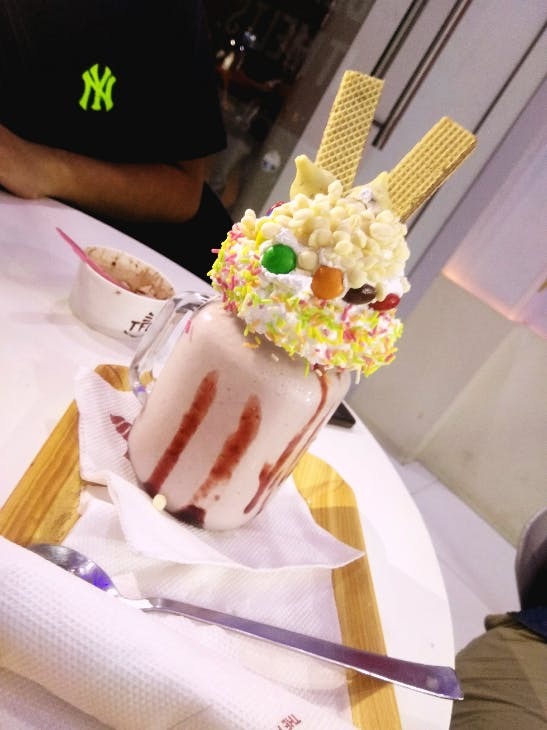 The frosty cream is a small outlet in Seawoods, Navi Mumbai. They have a wide range of ice creams and freak shakes ranging from Nutella, Ferrero rocher to fresh fruit ice creams. Smokey biscuits are fun to have in here. Gives you the feeling of hookah. So you know how to get make a ring without disappointing your parents! So dessert lovers, what are you waiting for? Ambience could have been better. Also they have a new outlet in Vashi. Check it out accordingly. You can easily drive-in or get an auto rickshaw from the railway station.